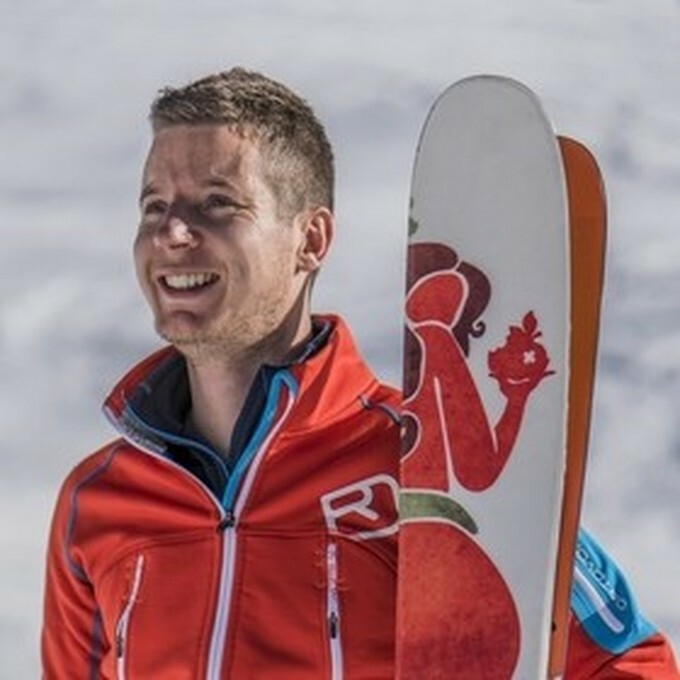 James Rushforth is an experienced and professional climber, mountaineer, skier and high-liner. An acclaimed photographer and three times published author who has worked with prestigious publishing houses, Rockfax, Cicerone Press and FotoVue. James has won 12 international photography competitions, the latest of which at the prestigious Siena International Photo Awards; published work for numerous magazines and papers including National Geographic, The Times and The Daily Telegraph; written tutorial and blog posts for a number of popular media platforms such as Viewbug and 500px and appeared as a judge in several global competitions.